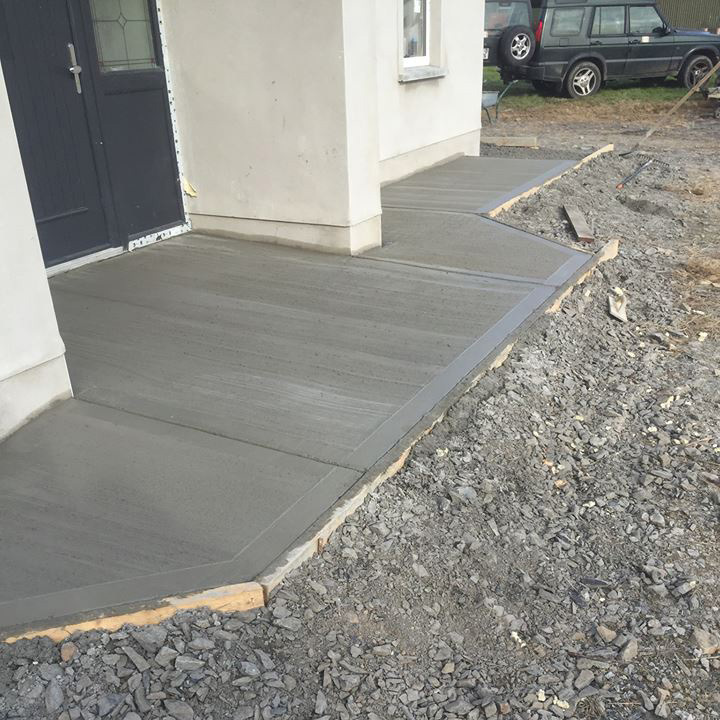 DS Fencing & Groundworks are a Limerick based family business specialising in timber, concrete and steel fencing. 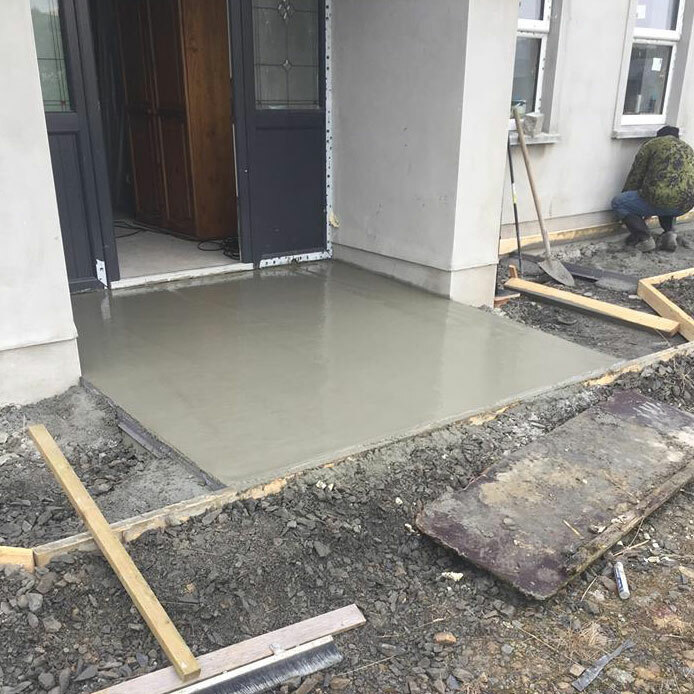 We are a trustworthy, experienced and customer service oriented company that always aim for 100% perfection with our work. 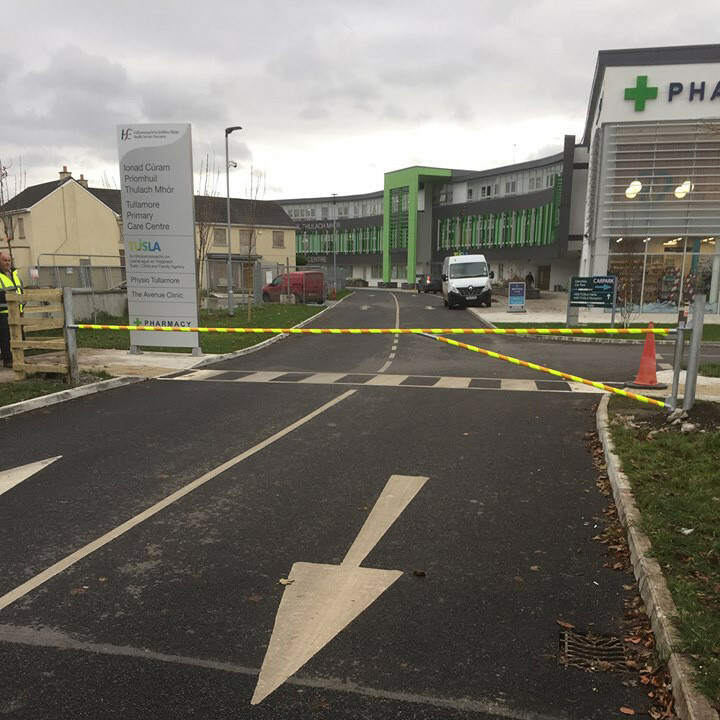 We operate all over the island of Ireland. We are fully insured and VAT registered. 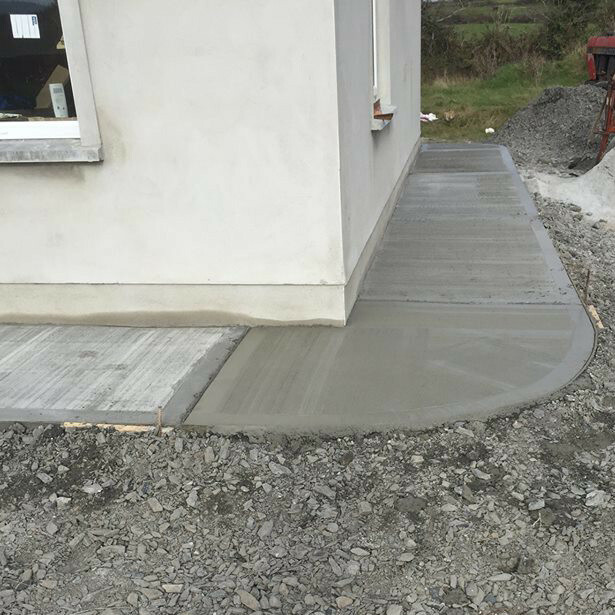 All materials sourced and supplied. 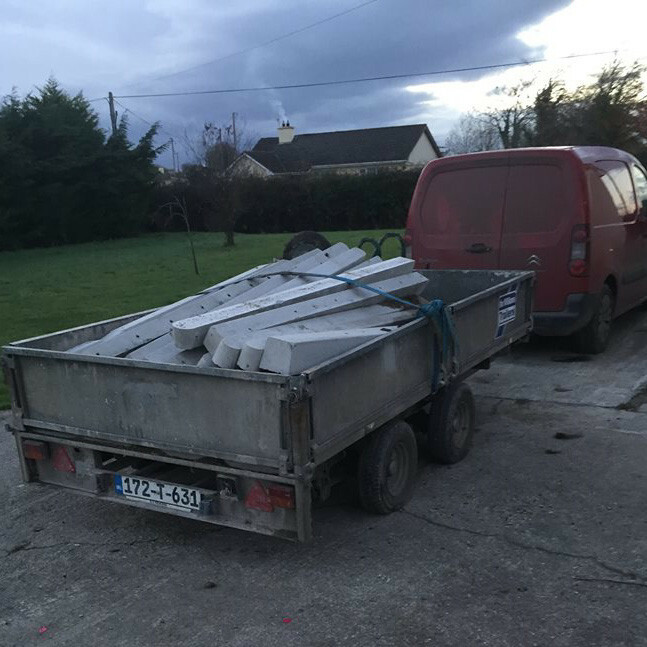 We offer free quotations, so make sure to get in touch on (087) 1601830 or email ds.fencing@yahoo.com. 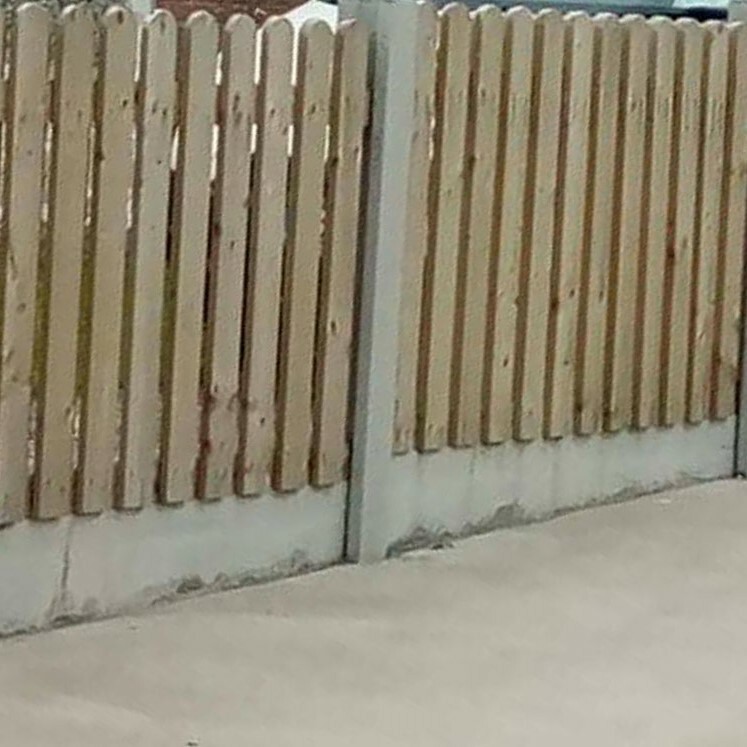 DS Fencing & Groundwork provides an excellent affordable fencing service that can guarantee a high standard finish. We always aim to work with you and within your budget. We are a one stop shop for all your fencing needs. We can advise you on a range of styles to suit your individual needs, whether you just need a simple, solid wooden fence or gate, or whether you’d like something more ornamental that catches the eye. We are experienced in assembling steel barriers made to order. 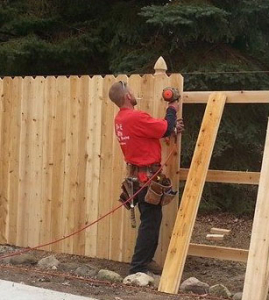 In addition to the Fencing services outlined above, we provide a lot of Groundwork services. We have detailed some below. 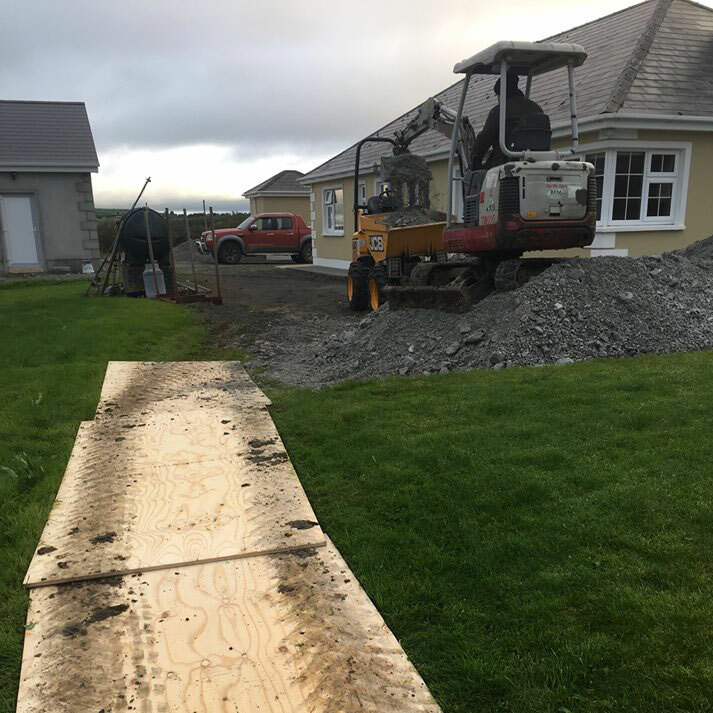 If you wish for any further information or would like a free quote, do not hesitate to contact us on (087) 1601830 or send a quick email to ds.fencing@yahoo.com. 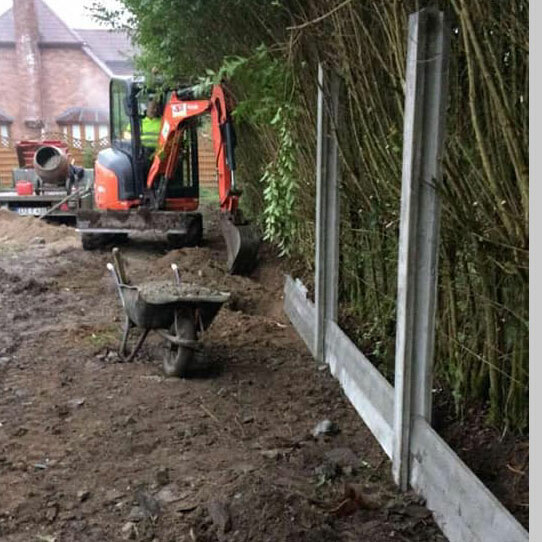 DS Fencing & Groundwork provides an excellent affordable fencing service that can guarantee a high standard finish. We always aim to work with you and within your budget. We are a one stop shop for all your fencing needs. 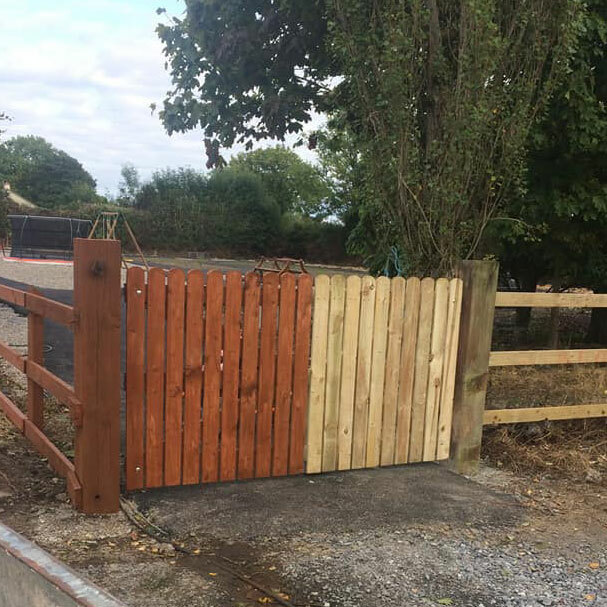 We can advise you on a range of styles to suit your individual needs, whether you just need a simple, solid wooden fence or gate, or whether you’d like something more ornamental that catches the eye. We are experienced in assembling steel barriers made to order. 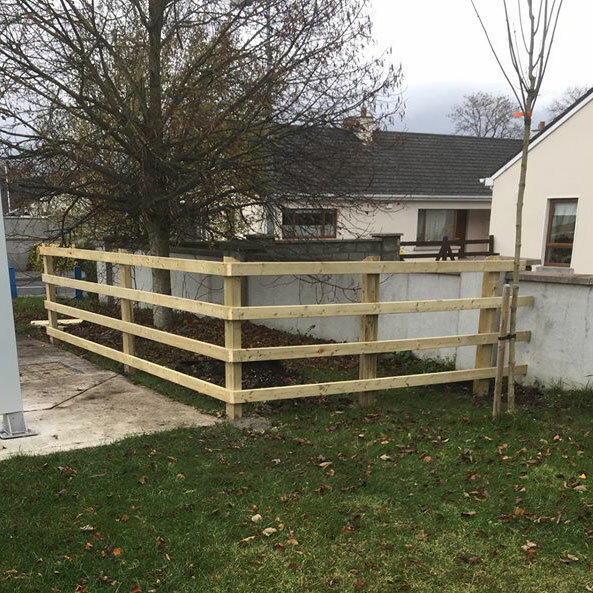 If you wish for any further information or would like a free quote, do not hesitate to contact us on (087) 1601830 or send a quick email to ds.fencing@yahoo.com.